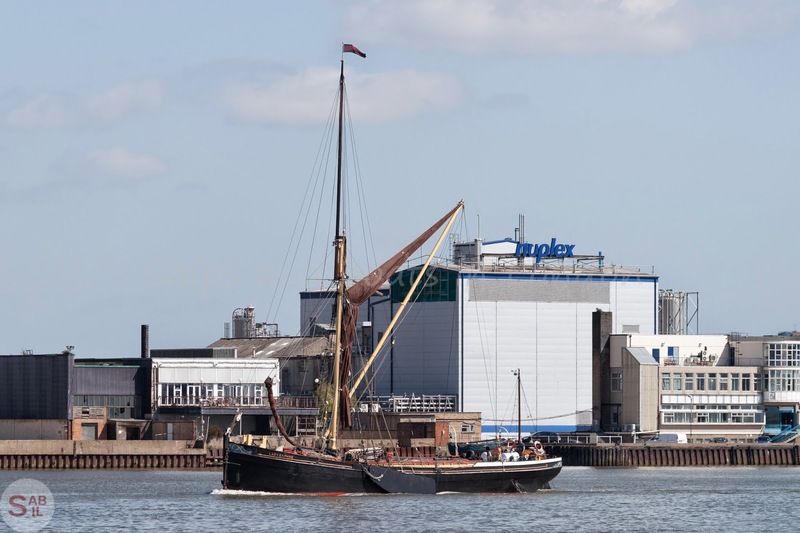 The Eastender has a couple of nice pictures of Lady Daphne sailing past North Greenwich on Tuesday of last week. 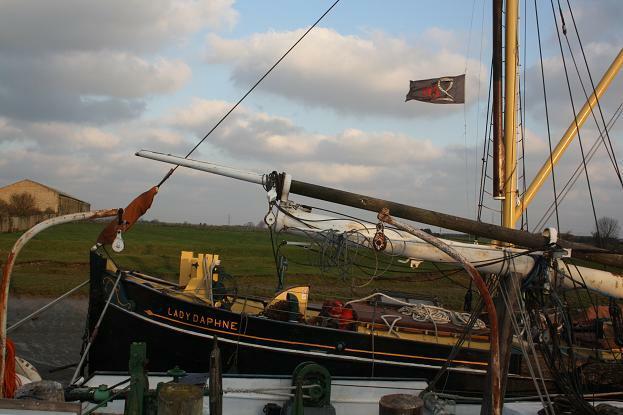 Following the news last year that Lady Jean was for sale, we now find an advertisement on the boatshop24.co.uk website for her sister barge, the Lady Daphne. Lady Daphne, built in 1923 by Short Bros Ltd, was sold in 1996 to her present company. A massive restoration programme has taken place with considerable replacement of the structure and the internal fittings in the last two winter refits. 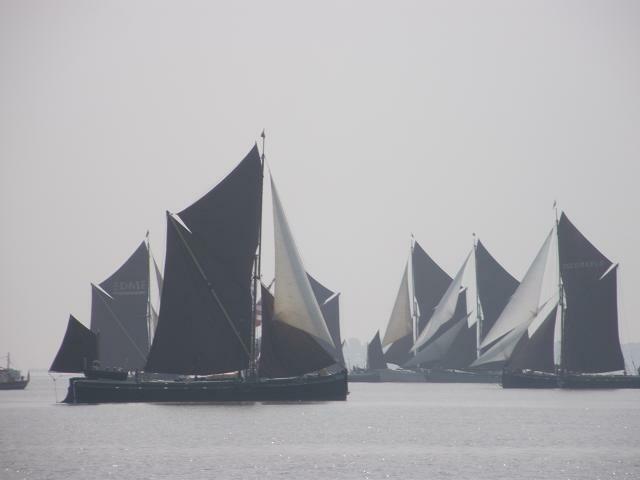 All this work has been undertaken whilst building up a successful charter business, and competing in the annual Barge Matches. Here’s the link to the advert. There’s an advertisement on The Yacht Market website for the sale of the Lady Jean. £95,000 to spare? 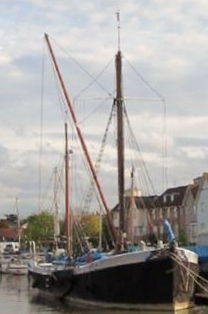 The description says that the wooden spritsail Thames Sailing barge is for sale. She has steel masts and wooden topmast. At 27 metres in length, she is one of the largest in terms of volume. Lady Jean is a National Historic Ship and a sister ship to Lady Daphne. They were built in 1926 by Short Brothers of Rochester for Bradley of Rochester and named after his daughters. 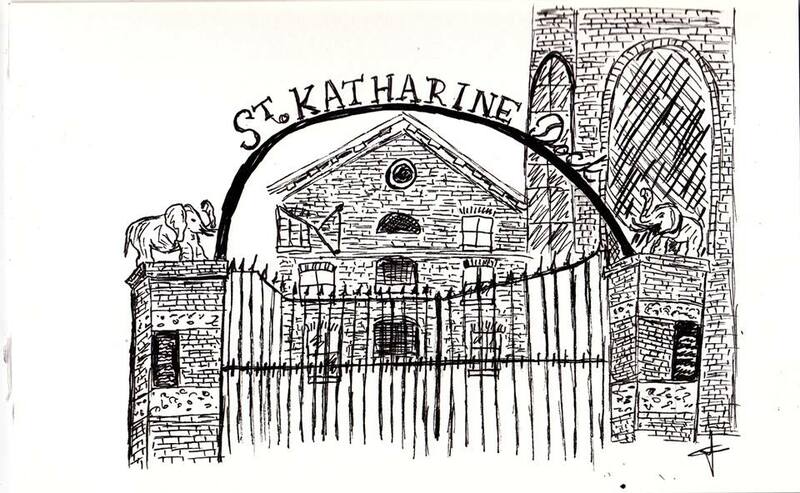 Although for part of her life she was called Sir Alan Herbert. Previously used as a schoolship by the East Coast Sail Trust, she later became an artist’s studio and home. She has since undergone major restoration work including opening up the whole hold area to give a large living space, but there is still work to do. The advertisement can be seen here.